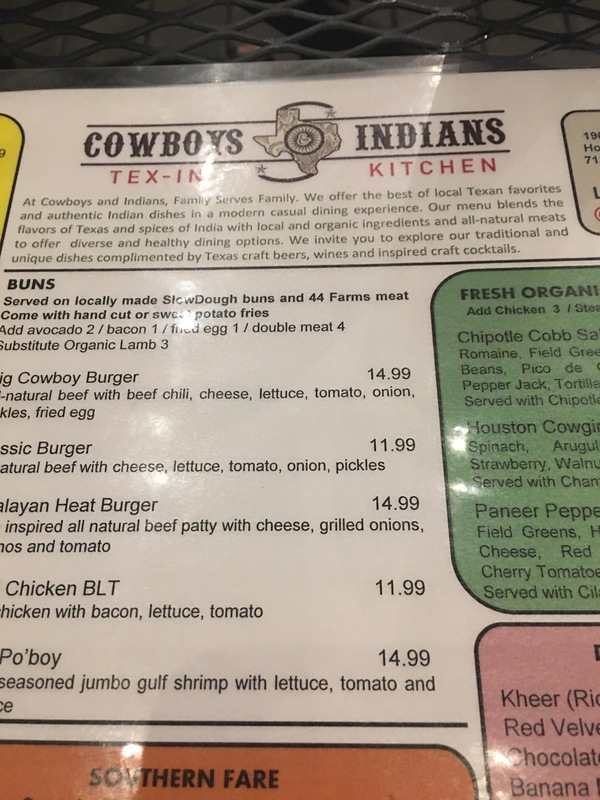 I’ve just recently returned from my first visit to Texas. I went by airplane to Houston to visit my sister for 1 whole week. This trip included my first plane ride since I was a 14 year old and, prior to that I had only flown once. 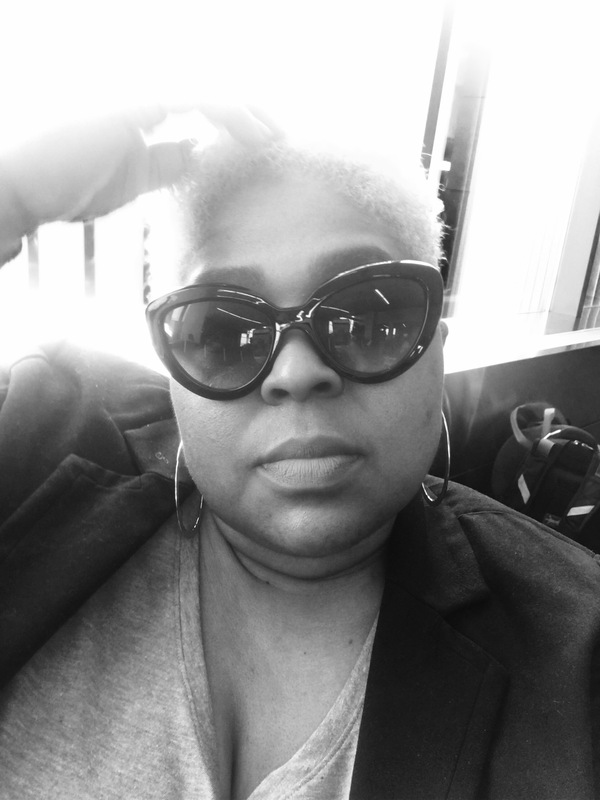 I was a complete novice at this whole airport and airplane thing (buying tickets, picking a seat, paying for bags, checking in, printing a boarding pass)…. whew! Can’t someone put me to sleep and wake me when I arrive? No such luck with the help of an anesthesiologist though. I was fortunate enough to have worked over night before the flight. Sleep was in order after all once we reached flying altitude. I slept all but thirty minutes of the flight when the captain announced we were making our decent into Houston. Yes! I did it! I got on a plane and did not have to be sedated by choke-hold from air marshals due to my heightened anxieties. This is me waiting to board the plane in Detroit after numerous delays. 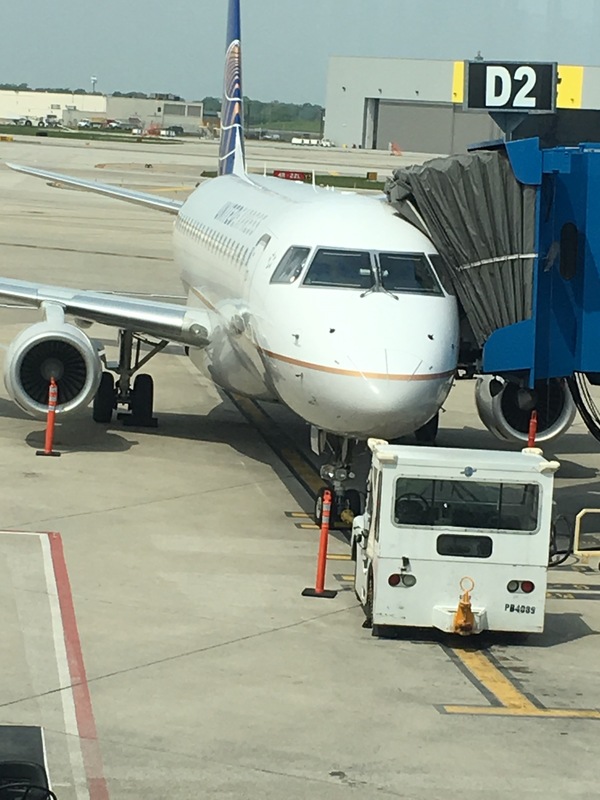 The plane had a flat tire. I got off the plane so excited… So excited to be on the ground, so excited to see my sister, her 2 dogs, and the city she decided to make her home 10 years ago. I am so extremely proud of her. She is such a self-starter, so driven, determined, and focused. In this one week she inspired me and motivated me without even trying. 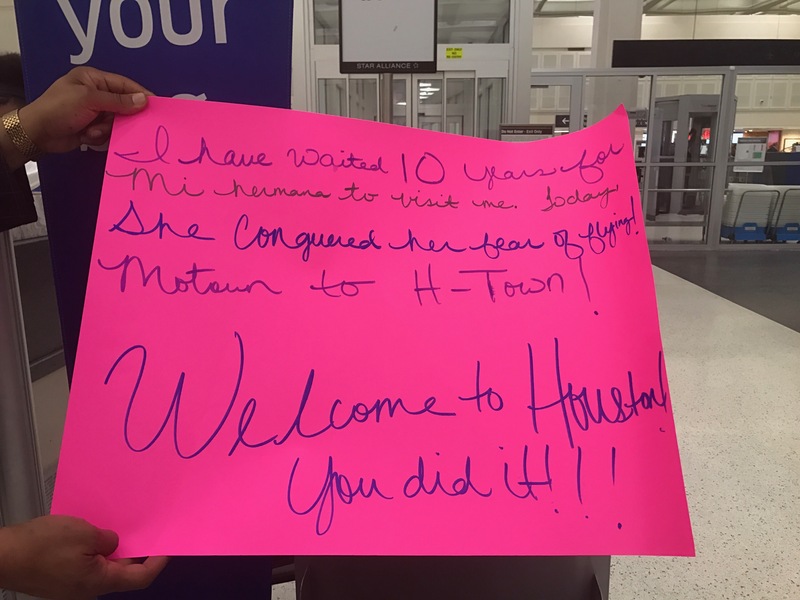 My sister was waiting for me with this wonderful sign when I got off the plane. 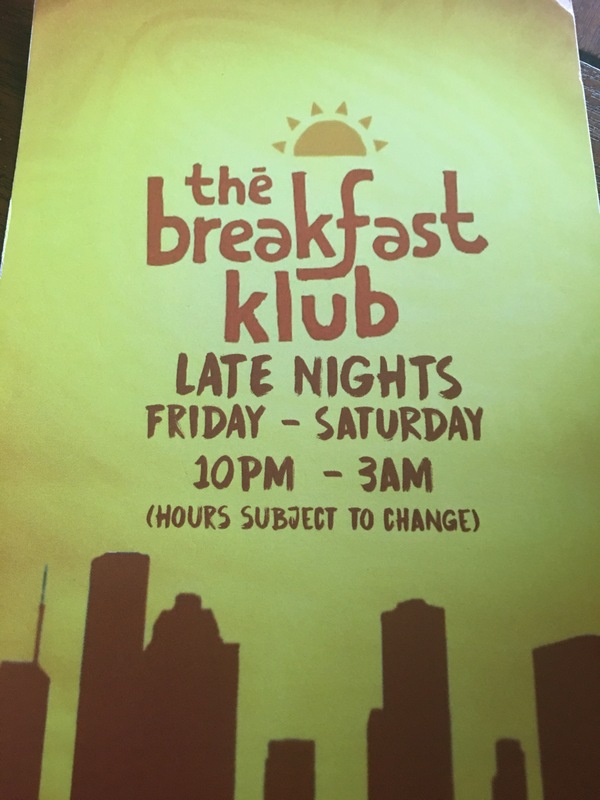 So, upon my arrival to Houston we immediately wanted food. My sister drove us to Guadalajara Hacienda, a Mexican restaurant. I went there with my mind on one thing. QUESO and CHIPS… welp, mostly queso. I was hoping for a hot and spicy melted cheese bowl and warm chips. I didn’t even get that far. 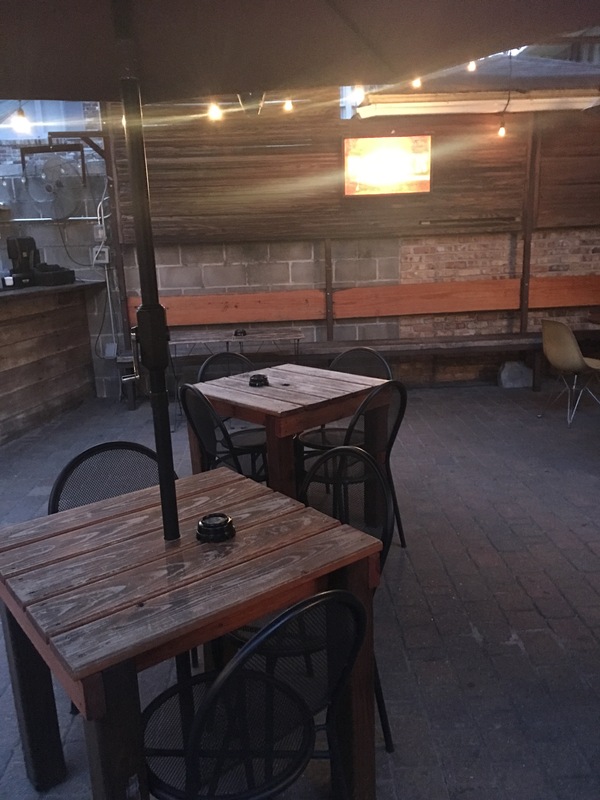 After they seated us in the beautiful outdoor patio section, we were greeted with red salsa, chips, and a white and green cream sauce they called “Creamy Cilantro”. Let me tell you, I was skeptical and hesitant to try it, but I’m so glad I did. The dip was served cold, flavored with cilantro and spicy jalapeño with a sour cream and mayonnaise base. This amazing dip closed all my thoughts of Queso cheese for the next few days. I ate all of that dip by myself and then requested more. The server was so generous he brought me enough for 2 days of snacks. Pure delight was my state of mind. It was so yummy? Why have I never had this before? Is this only available in the southern Mexican restaurants? Who know’s, but I have to learn how to make this at home…STAT! My sister and I enjoyed a delicious dinner after the chips and dips. All I have to say is Guadalajara Hacienda, I will be back! I’m pretty sure I was hypnotized and could not think beyond my taste buds. 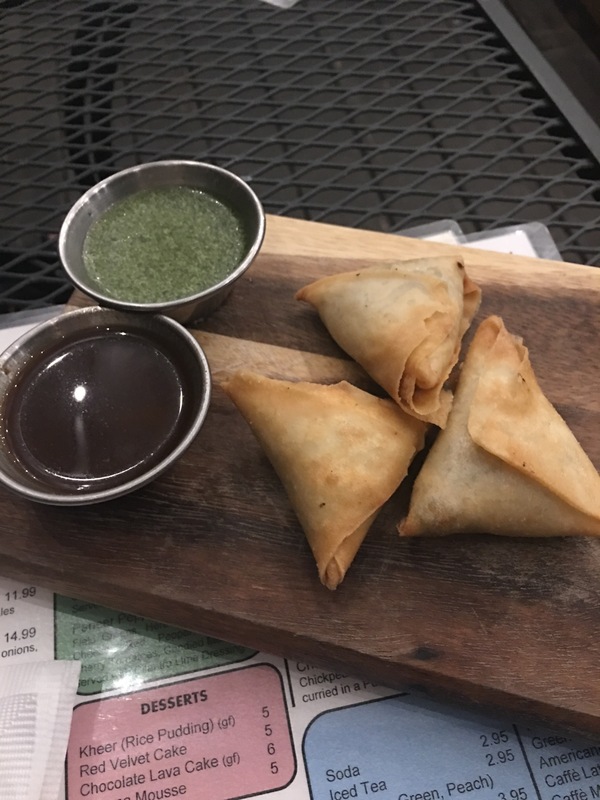 Therefore, I do not have any optics for Creamy Cilantro…. Stay tuned for pictures of my copy cat version! The menu for Ooh La La Dessert Boutique. Several pages of dessert options available. 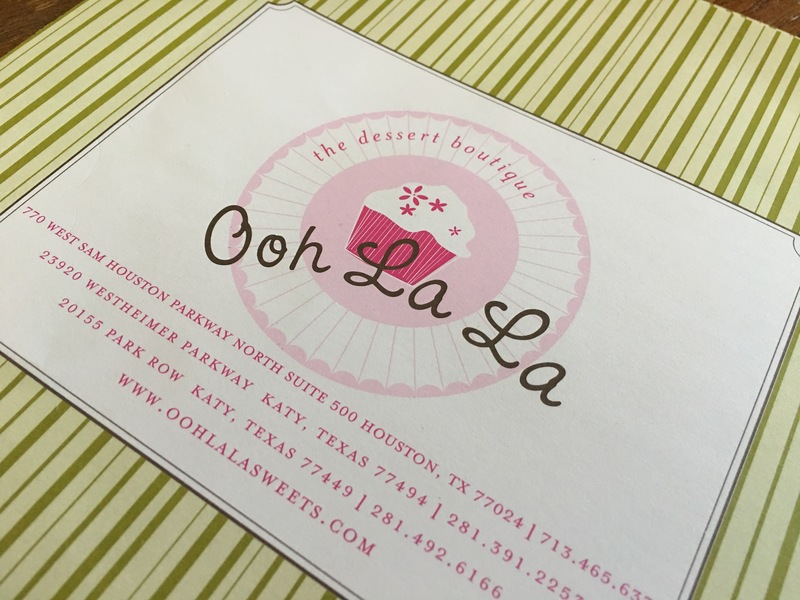 On day 2 in Houston we visited Ooh La La Dessert Boutique. Walking in I was immediately impressed with the ambiance of this place. It was a larger space for a bakery but, not too big. There is enough space for both hungry customers waiting to make a to-go purchase and for customers who want to sit and enjoy their tempting treats in store. The food cases enclosed tall layer cakes, cheesecakes, creme’ brûlées, cookies, and cupcakes of all different flavors. 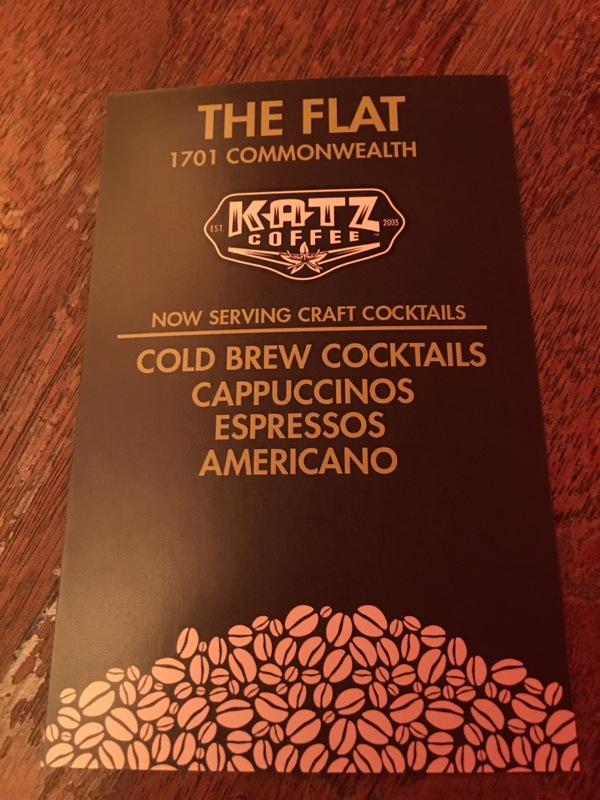 Also on the menu were coffee drinks and lemonade. I decided to order 2 cupcakes, Nilla Nilla (vanilla) and Bunny Boo (carrot). My only disappointment occurred when I ordered my Bunny Boo cupcake. I very clearly asked if there were nuts in the cupcake. The young man said no nuts were in the cake. Turns out there were nuts hiding inside there. The cake was tender, moist and a pinch spicy…… with nuts. I was deceived. 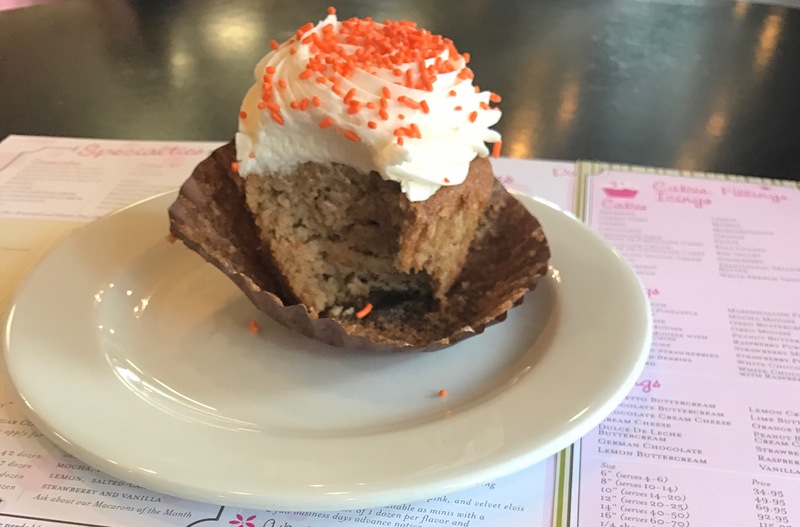 Anyhow, I ate around the nuts and then advised the same young man; indeed there were nuts in the cupcake and had I had a food allergy, that could have been very hazardous. I took my other cupcake home for later. Tasty carrot cupcake after the first bite. 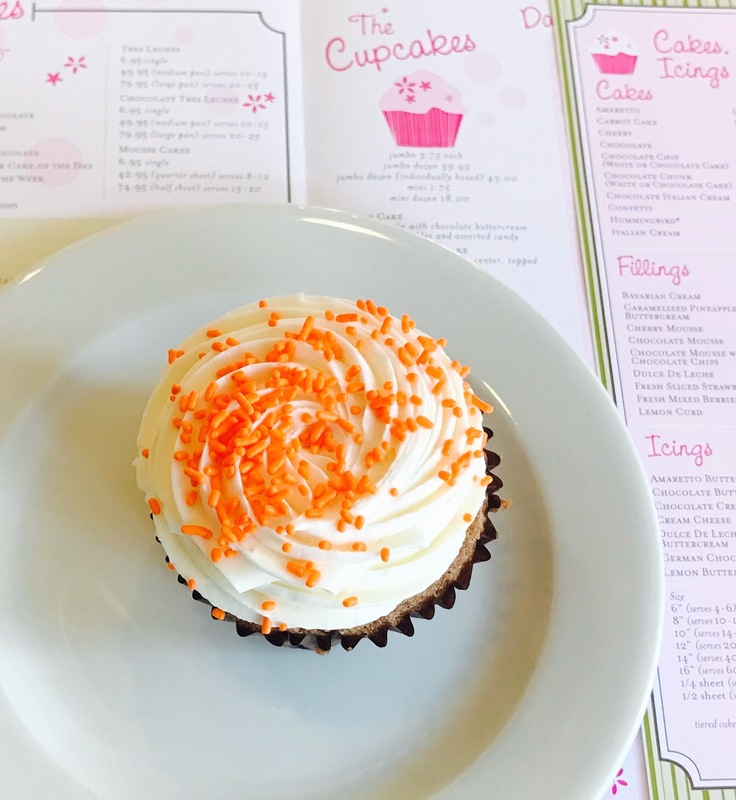 After I had my event with the life threatening carrot cupcake, we drove to another part of town for lunch. Crab cakes for me. Sushi for my sister, Katrina. All I have to say about this stop is she is the winner of picking the right entrée/sushi roll. A vegetable tempura roll with fried asparagus and sweet potato rolled and topped with tempura served with wasabi and ginger. It was tastier than my crab cakes. 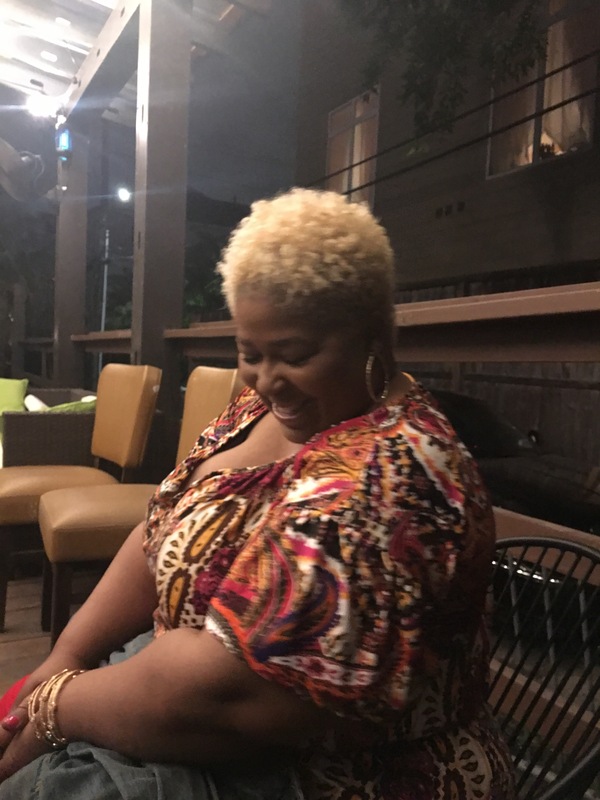 I wished I ordered it….. Whomp, whomp….. Don’t look back on your past Kim, you’re not going that way. 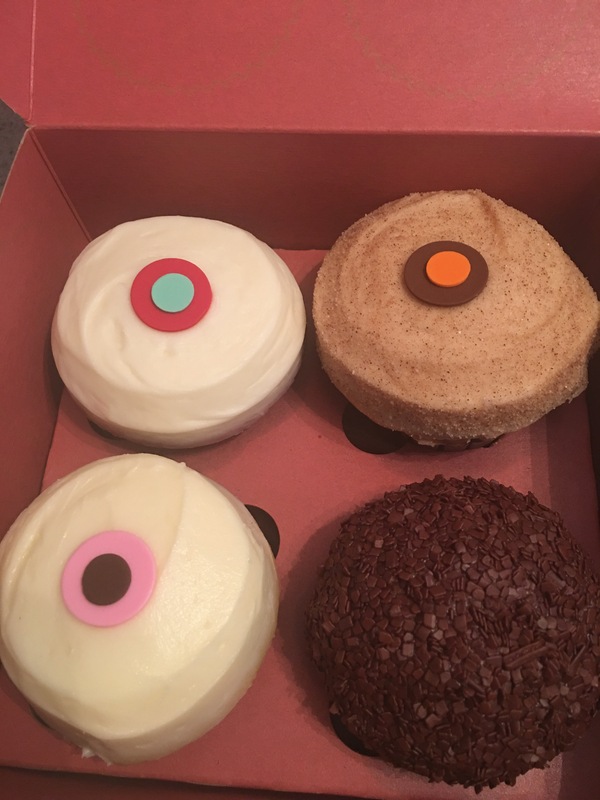 Sprinkles Cupcakes! Cupcakes, Pupcakes, and Ice Cream too!!! 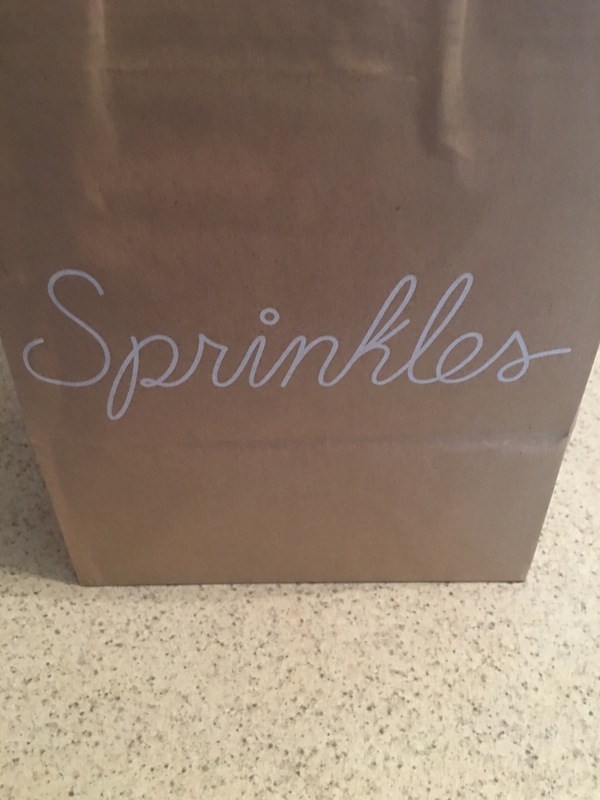 Sprinkles may I please have four more cupcakes to go! In this box at least…..
…..And, there is was: A true story. Cupcake heaven for sure. Magic in a box. 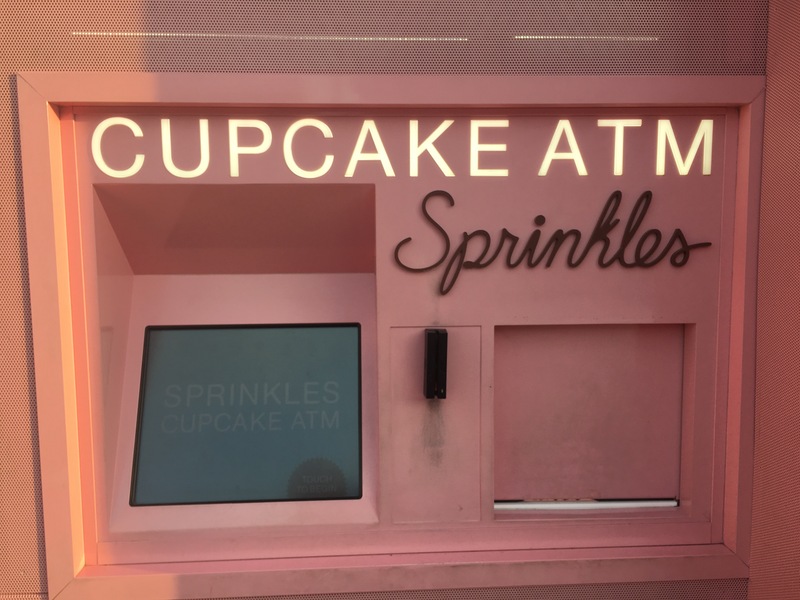 A cupcake ATM. This is not a drill!! 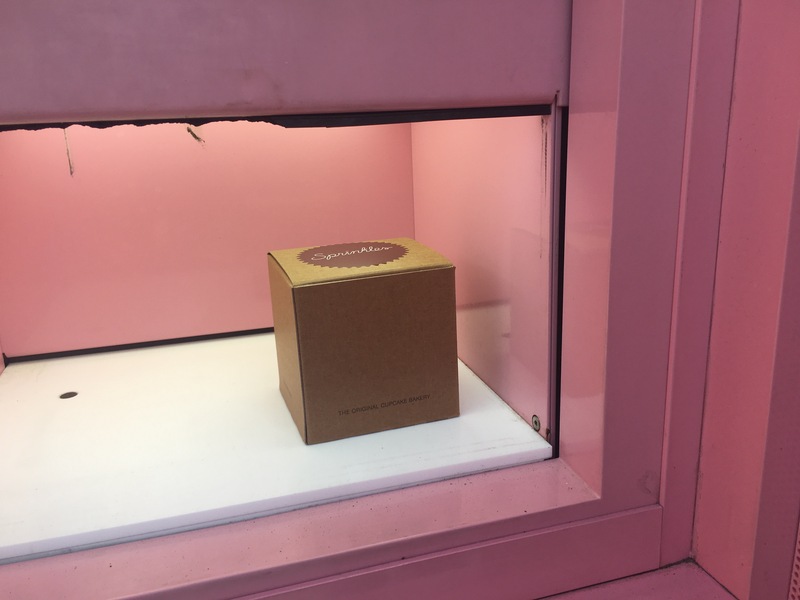 A cupcake ATM is a real thing. We are at DEF CON 1. DEF CON 1. Cupcakes prepare to be annihilated…….. So, you know I had to use it. I did. I didn’t need any more cupcakes to take home with me. I saw a nice lady coming by the ATM and offered to buy her one to see how it worked. She accepted. I ordered the flavor of her choosing by touch screen, paid with a debit card and watched it work. Neatly placed in a brown cardboard box for 1, it came down the ATM and laid flatly on the surface ready to for consumption. How is this happening?….. Push a button and dessert comes out?…. This is the end of life as we know it, to say the least. After I got home and calmed down from all the excitement, I was able to test my Red Velvets. The traditional cake was yummy moist red cake with light notes of chocolate with cream cheese icing. Again, I was impressed. Testing the vegan version was the true test though. For months I have been hearing about this vegan alternative and how delicious it is. It was my turn to judge it. With skepticism swirling around my taste buds. I took a bite and thought “this can’t be right”. 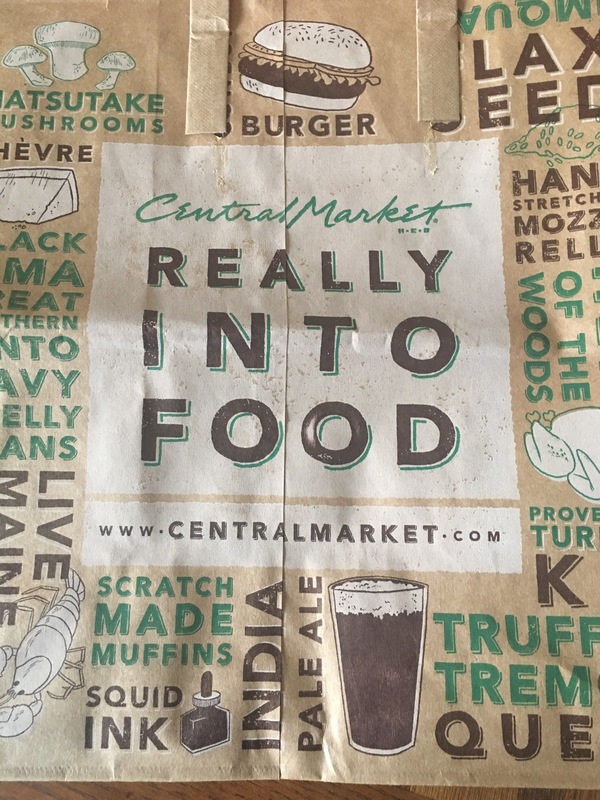 “Let’s try that again.” The same exact deliciousness I received from the first bite is what I got again. Fresh moist red cake with hints of cocoa with a vegan cream cheese icing…..You know what? I like it better than the traditional Red Velvet. Who knew? 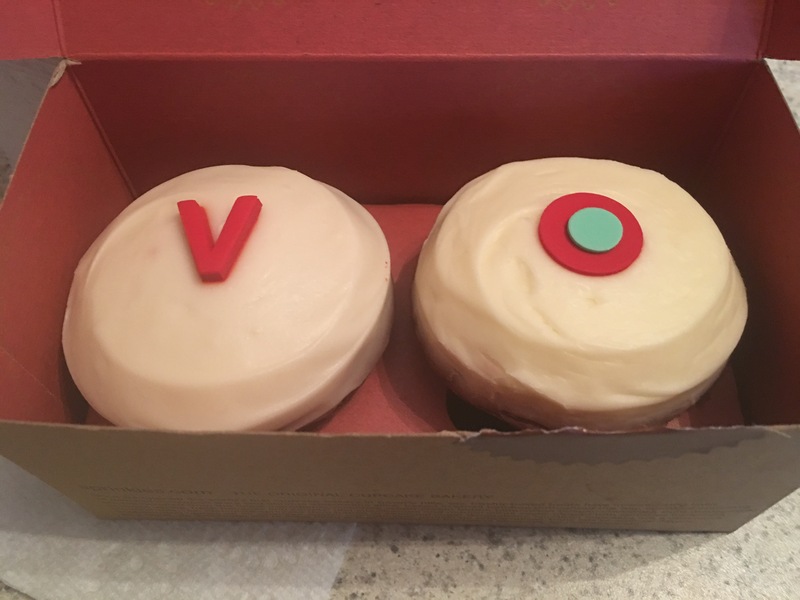 Vegan Cupcake on the left. Traditional Red Velvet on the right. The first two days of my Texas adventure were already winners. How could it get any better?…. Just wait, because it does. I’ll tell you more soon!! 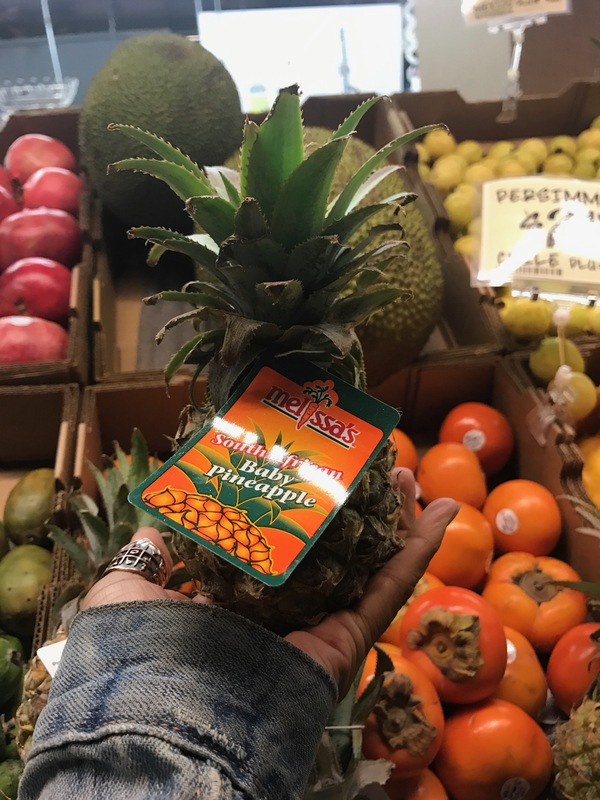 Have you ever been on a foodie adventure? 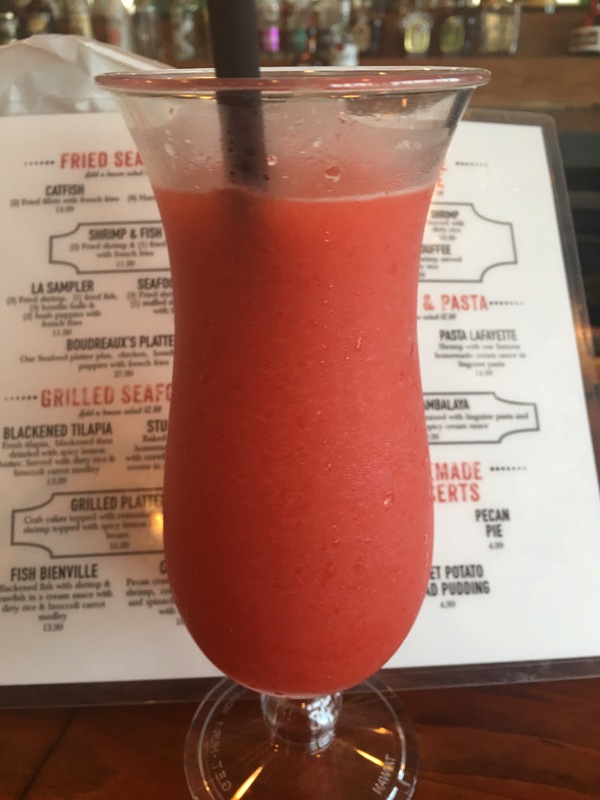 What places are on your foodie adventure checklist?